How do I take the best photos of my product? 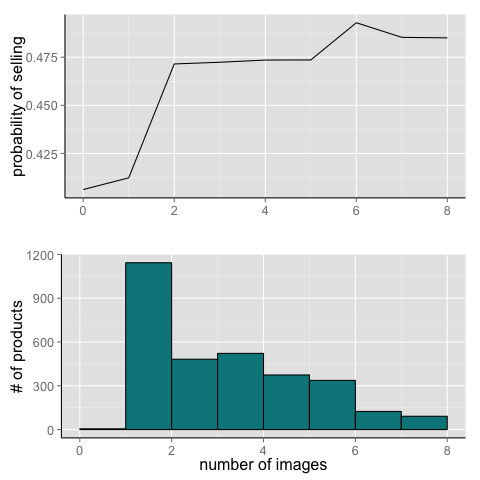 When studying sales data, we discovered that including 2 or more pictures gives your product sales a little boost. However, even having at least 2 photos is not the only thing that helps drive interest and sales. Photos of your product should be clear, show the actual product, give examples of what it can do, and really show the pride you have taken in your project. The first feature image should be a clear image of the item without any additional text, graphical overlays, or logos. Images should be in 3:4 format. Have at least one sharp image showing exactly what you will send. Avoid distracting backgrounds for the main image. Plain backgrounds make your product "pop" on the page and highlight the product itself, not what surrounds it. Have a photo or two of the product in use or in situ. These work better for sharing on social media (think Instagram!). Show the product with something for scale or context. Highlight the features. If your product does something special, be sure to show that. Ensure your photos are clear and not blurry. Provide good lighting and eliminate glare.